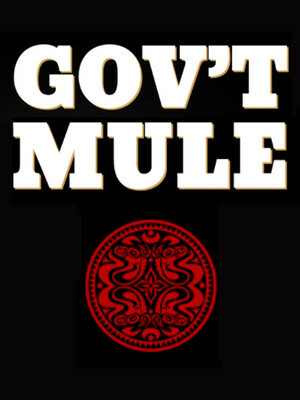 Jam rock gods Gov't Mule are hitting the road this fall. The band - an off-shoot of The Allman - are recognised as one the leaders of Southern Jam Rock, with every show offering up a totally unique improvised experience. 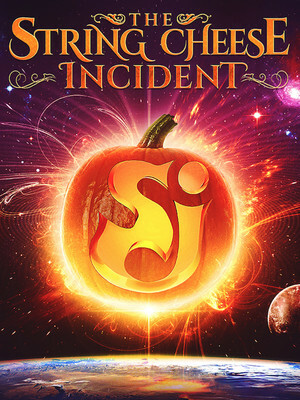 The term 'Progressive Bluegrass' may not apply to many bands, but The String Cheese Incident is certainly one of them. The wildly inventive and slightly crazy jam band bring in influences from every genre under the sun and create a sound unlike any other. Spend an evening of sheer romance in the company of the Angel brothers, Adolfo and Gustavo Angel. 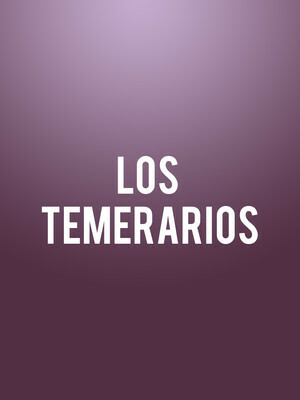 With a career spanning four decades, twenty albums and multiple award wins including two Grammy nominations, a Latin Grammy and a Lifetime Achievement Award, the gifted duo dominated the Latin Billboard charts in the 90s, forming part of the soundtrack to the lives of many a young listener. Don't miss the iconic duo as they hit US shores! Hold on to your 6-inch heels girls and boys, because the all-star queens of RuPaul's Drag Race are coming! 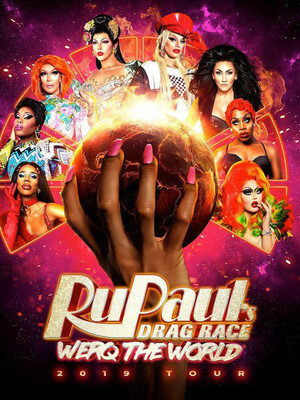 This 2019 Werq the World is their biggest yet. With Michelle Visage at the helm, this concert, cabaret and comedy extravaganza will feature, among others, Alyssa Edwards, Detox, Kim Chi, Naomi Smalls and Eureka! She's got bills to pay, she's got dogs to put through college, bow down to the majesty of America's funniest Drag Superstar! Bianca Del Rio embarks on tour once again, where the Queen of the blithe put-down will be taking to a stage near you! Please note: The term Orpheum Theater as well as all associated graphics, logos, and/or other trademarks, tradenames or copyrights are the property of the Orpheum Theater and are used herein for factual descriptive purposes only. We are in no way associated with or authorized by the Orpheum Theater and neither that entity nor any of its affiliates have licensed or endorsed us to sell tickets, goods and or services in conjunction with their events.